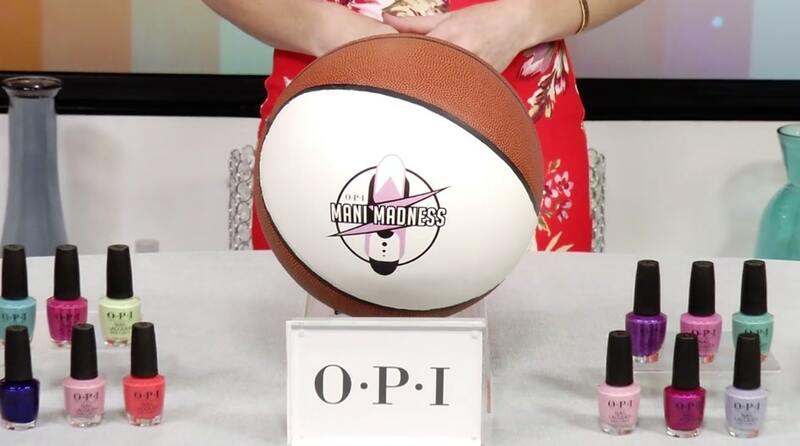 Inspired by college basketball’s March Madness –OPI has launched Mani Madness – a bracket competition to crown an all-star nail champion. Over the course of four single-elimination rounds — top nail artists will create different nail looks – and OPI fans can cast votes for their favorites on Instagram. Then on April 2nd – the all-star nail champion will be crowned. Learn more about #OPImanimadness at OPI.com or @OPI on Instagram.